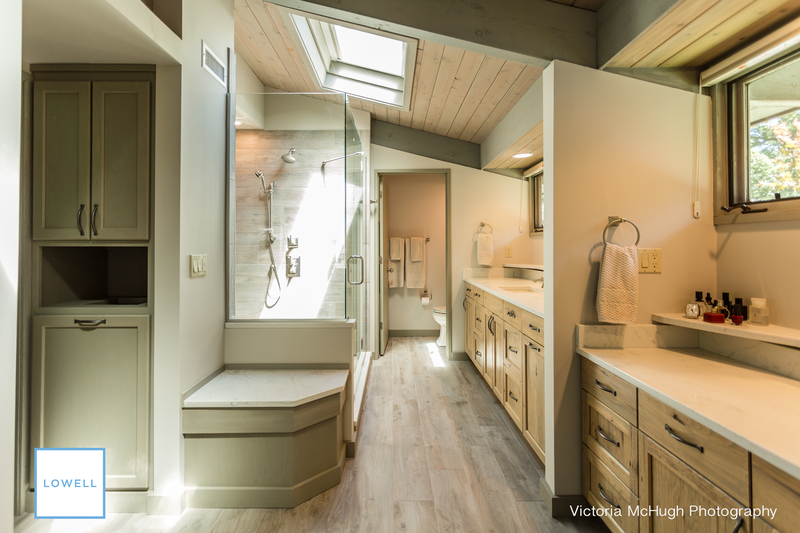 Move over kitchen and bath, this year living quarters will dominate home remodeling requests according to the Houzz & Home Renovation Report. Houzz is one of the leading home and design resource sites in the country. 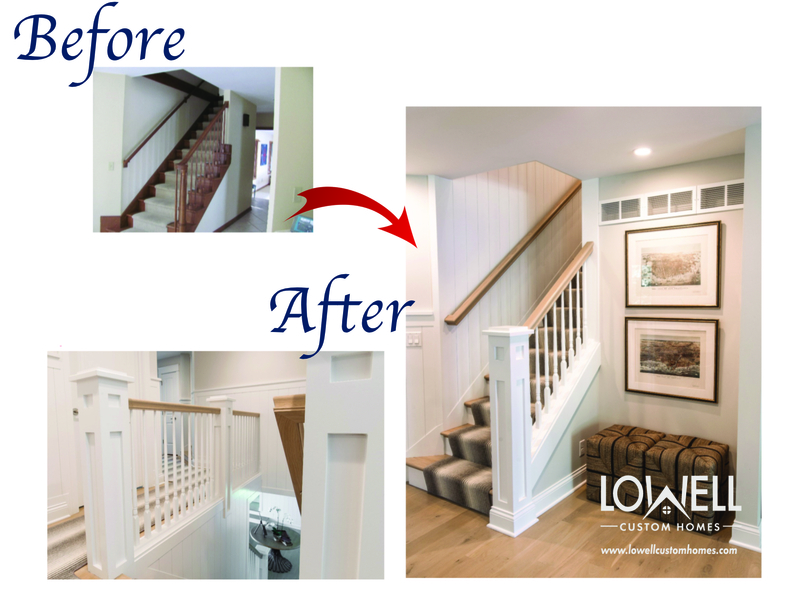 Lowell Custom Homes is a regular contributor to many of the Houzz studies evaluating trends and the latest news in home building and remodeling. This year’s research reveals the unexpected popularity of improvements to general living areas. The forecast for 2018 also predicts that homeowners will tackle multiple room renovations at one time. Surprisingly, the master bedroom and laundry are leading the way with a growth in average spending of 23% and 24% respectively. 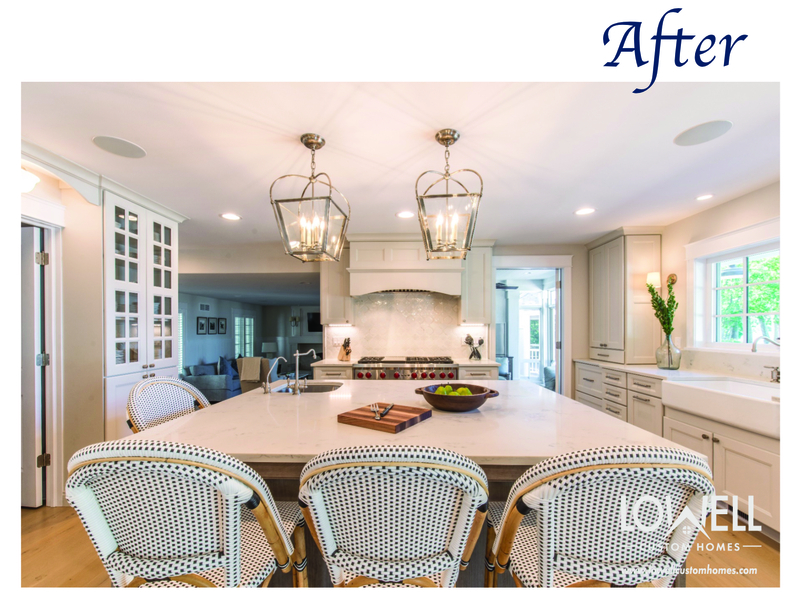 While the desire for kitchen and bath renovations remains consistent, a shift in homeowner thinking places the new focus on living spaces that will have real lifestyle impact. The study reveals, and we can confirm based on our current projects, that the main motivation to remodel is improved design and function. Customization is at the top of everyone’s list when making design decisions. 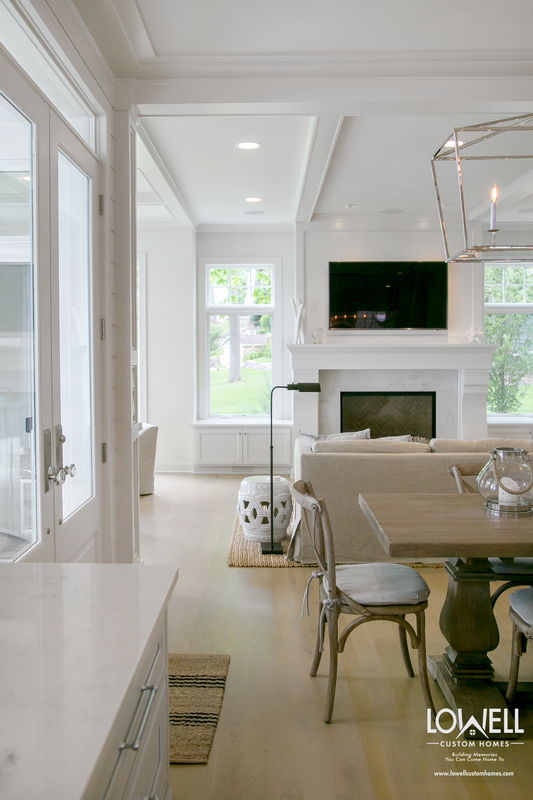 It is about making the space personal and relatable for the needs of each homeowner. Remodeling the master bedroom and the master suite is moving further in the direction of comfort and privacy. While the concept is not new, the increased demand for an at home getaway is noteworthy. More and more homeowners are craving privacy within their home. There is a high desire for what can be seen as an in-home mental health escape for writing, meditation or just some quality me-time. Laundry room renovations are becoming more extensive and the space devoted to this utility is growing larger. It has evolved into a multi-purpose area that just happen to have the laundry located inside. 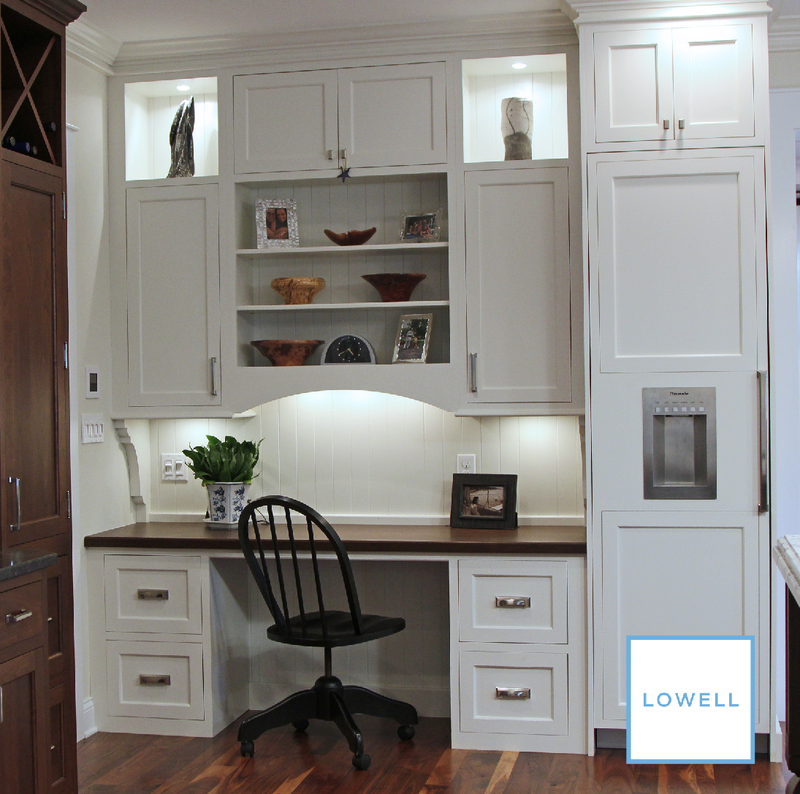 Easy access is a key factor for updates to this workspace along with the ability to share storage and countertops for projects. 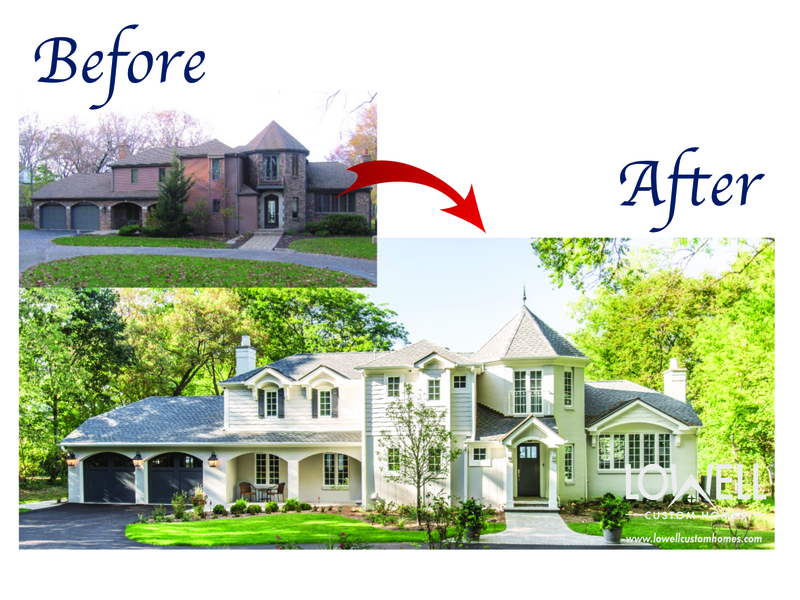 Exterior improvements closely follow interior renovations in popularity. 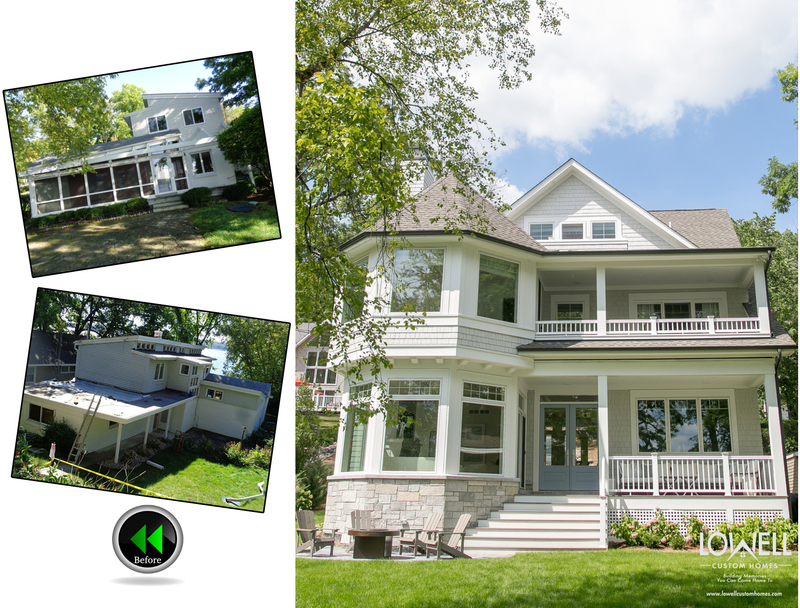 Curb appeal, or lake appeal in this case, is a priority. Remodeling often includes indoor-outdoor living space with special amenities like an outdoor kitchen or even an outdoor shower. 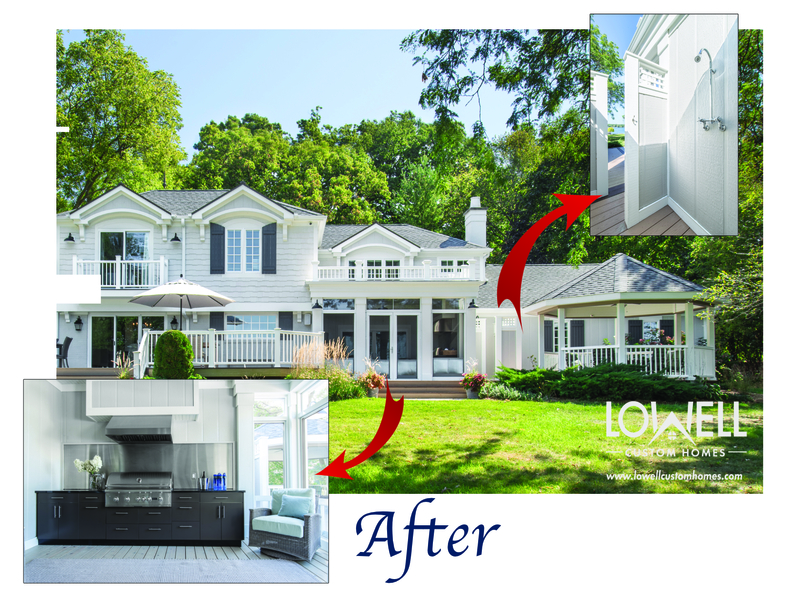 From first-time buyers to seasoned homeowners, remodeling has become the way to have a home that will provide for all of your needs, without having to move. You can read more about how to decide if you should build or remodel here and here . Does your home need a little TLC or a bulldozer? The final decision often comes down to budget. 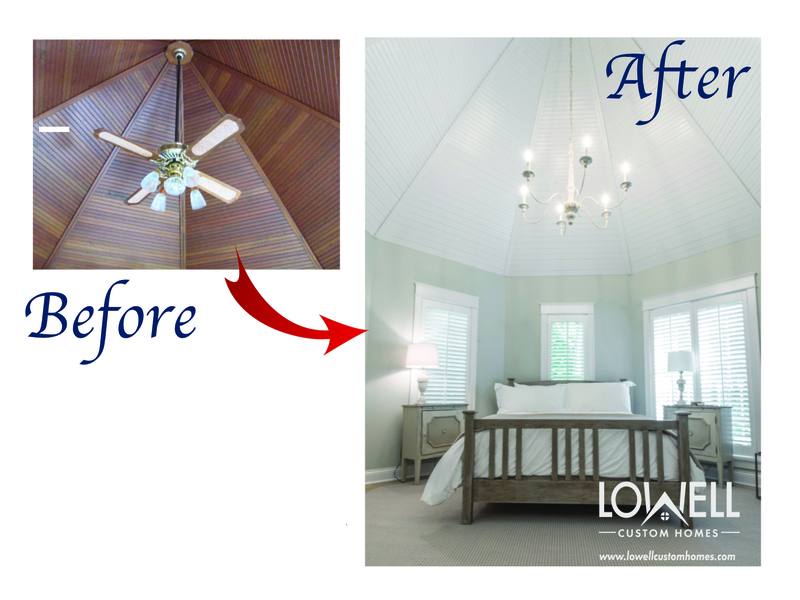 But the cost to renovate can be deceiving. It rarely includes as much space, or all of the sought after features of your dream home. Before you start tearing down walls, we encourage you to consider these questions for guidance. Do you love the property? Location, Location, Location! When the location is ideal and vacant land is limited, tearing down clears the site for a fresh start. 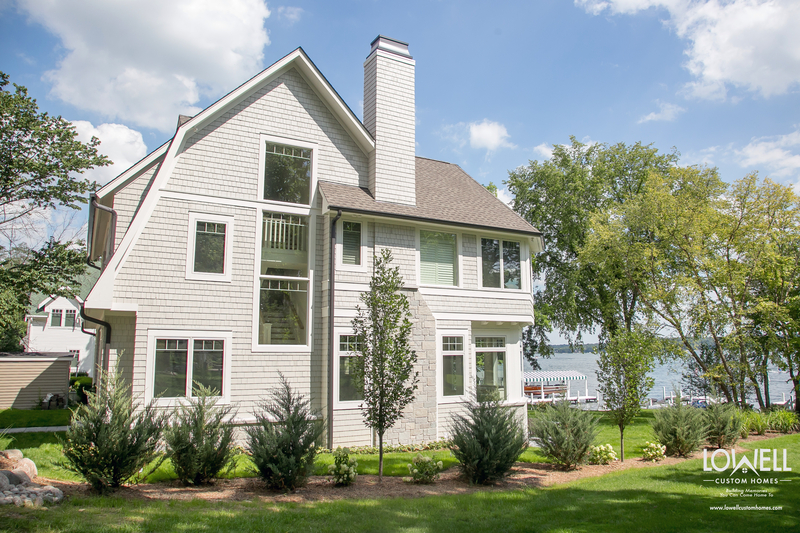 Many older homes in the communities surrounding Geneva Lake, WI are ideal candidates. 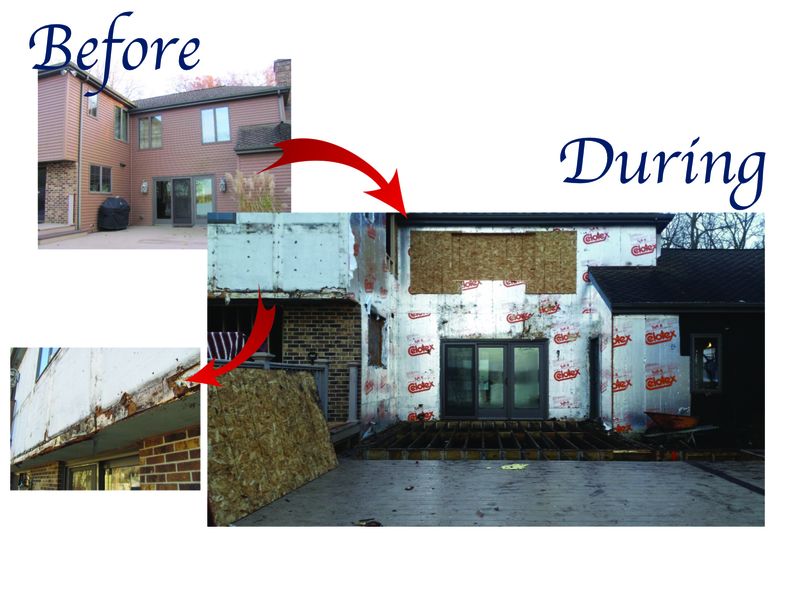 Lake property is at a premium and surrounding homes support the investment of rebuilding. Does the home have good bones? Have the home inspected by an experienced contractor, one who really knows what they’re doing and gets dirty in the process. When repairs to the foundation or structural elements are needed beware of the escalation of commitment, commonly known as the money pit. Building from the ground up eliminates the hazards and physical constraints of an existing structure. Starting fresh also opens up a world of design possibilities. Is the home architecturally appealing? Not to be unkind, but all old homes are not charming. When the architecture is historic or has great character, by all means renovate! Even a quirky kind of appeal is ok, but nostalgia can quickly loses its attraction when cost intensifies. To invest and not have the perks of completely new construction could lead to renovator’s remorse. Is the floor plan to your liking? Sometimes you just can’t get there from here. When the floor plan is divided into small rooms without logical flow, the overall function of the home suffers. 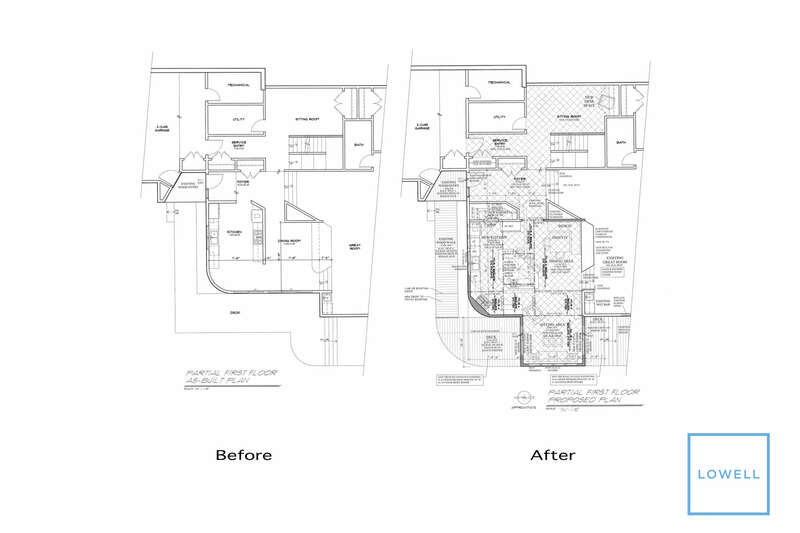 Even when an addition increases space, the original structure often needs to be upgraded to offer support and satisfy codes. There is a point where the architectural benefits of tall ceilings and a spacious open plan will actually save money. Does the home have good plumbing, electrical and mechanical systems? 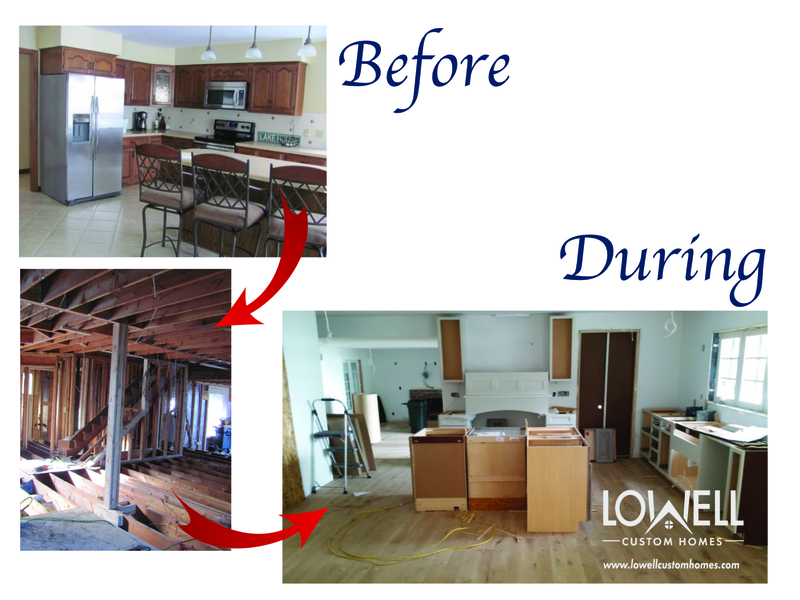 Renovation is about more than increasing space. Older homes have dated systems. Upgrades to plumbing and electrical are often needed to support new design features. 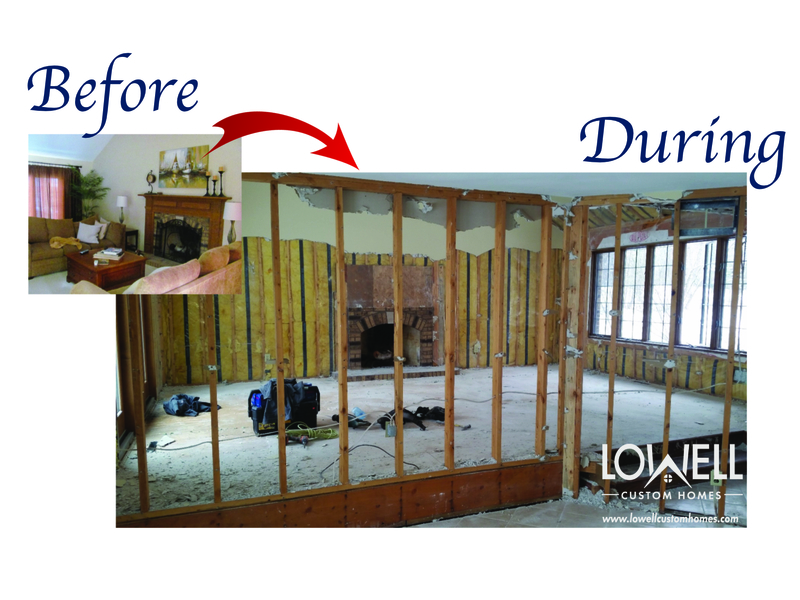 Unexpected expense is not uncommon when problems are exposed during partial demolition. It is heartbreak when a homeowner has to give up something on the wish list because of unforeseen expenses. How energy efficient is the existing structure? Construction materials have advanced in recent years and bring added savings to a new home. Improved insulation, energy efficient windows, and smart systems for heating and cooling improved the quality of life and reduce operating expense. Does the home compliment your lifestyle? The real question is, how do you want to live in your home and is it possible in the existing structure? A completely private master suite, indoor-outdoor great room, whole house accessibility – these and many other lifestyle amenities are difficult to retrofit into the footprint of an old home. No need to compromise when the investment will justify new construction. 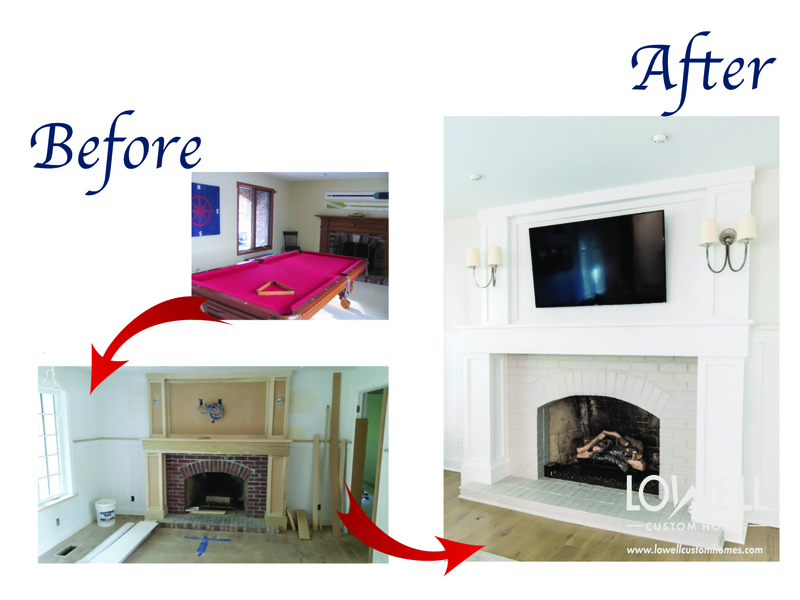 Over the years we have been involved in numerous renovations as well as new home construction after a tear down. Every home is unique and the right decision weighs all of the influencing factors. This includes the homeowners personality, budget and tolerance for disruption. We enjoy the entire process and are here to help. 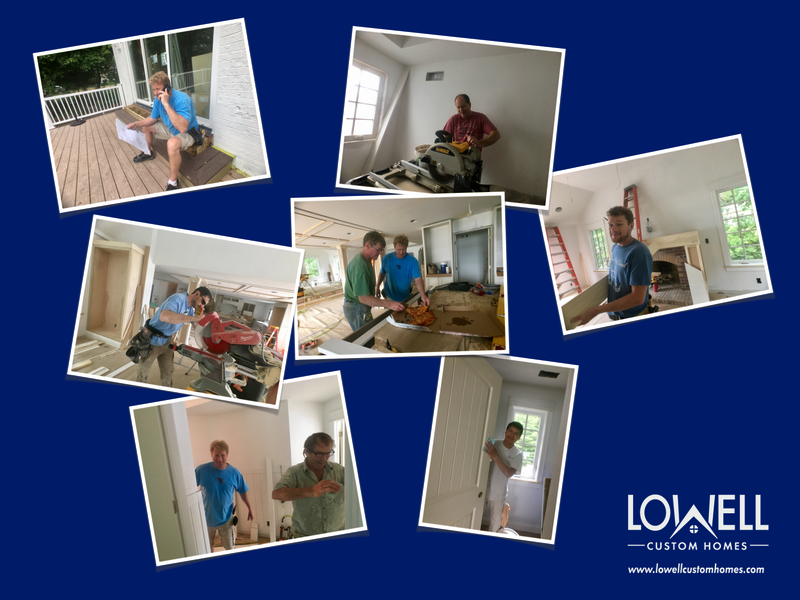 When you are ready to look at all of the possibilities, talk to Lowell Custom Homes for an experienced and professional evaluation. 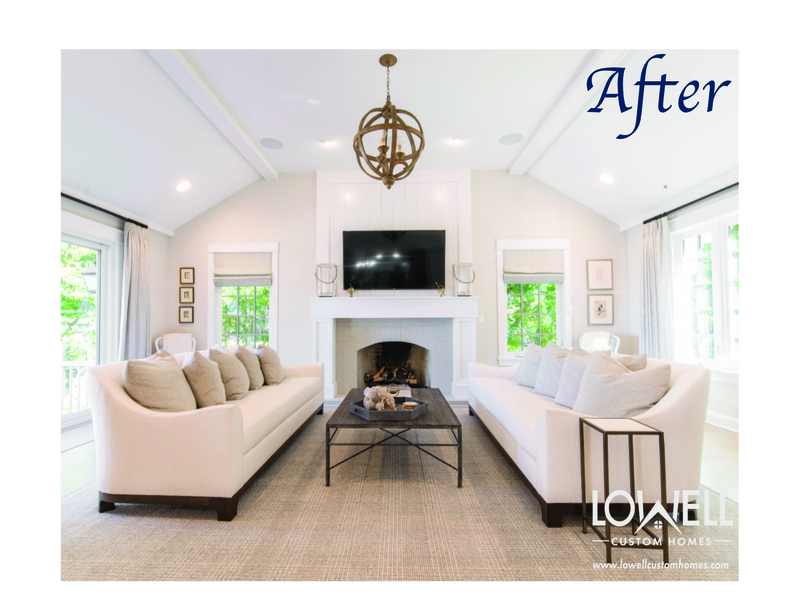 https://www.lowellcustomhomes.com/wp-content/uploads/2017/09/remodel-.png 780 1000 Lowell Custom Homes /wp-content/uploads/2018/02/lowell-custom-homes-logo-250.png Lowell Custom Homes2017-09-02 16:19:082019-01-04 13:35:21Should You Remodel or Tear Down & Rebuild Your Home? A stunning first impression is an invitation to consider who’s behind the front door. 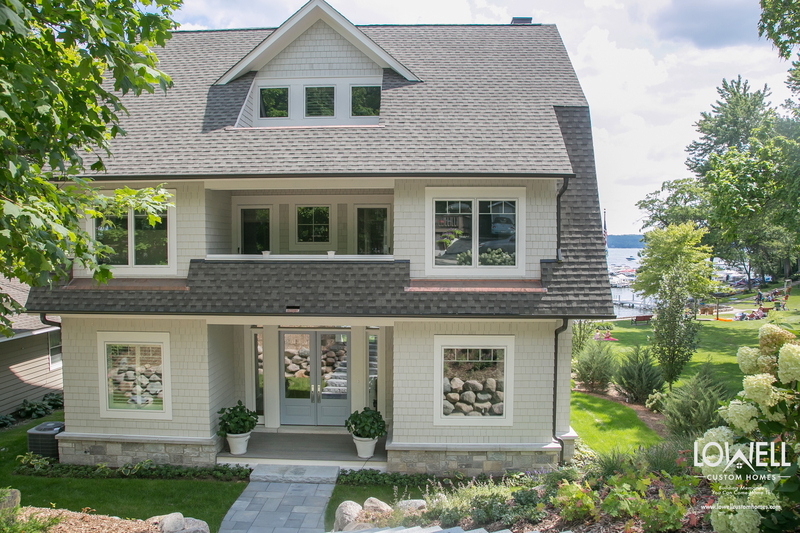 While these beautiful homes express some of today’s most popular architecture, we have a full team of designers and an AIA architect who will work with you to design a home that truly reflects your personal style and lifestyle. 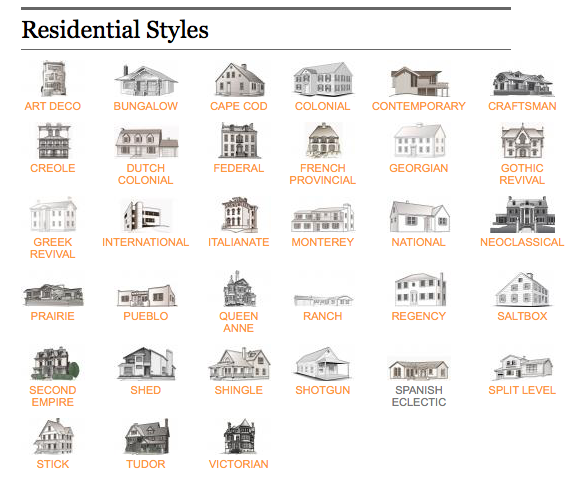 Next learn more about various architectural styles, by visiting this helpful guide from Realtor Magazine. 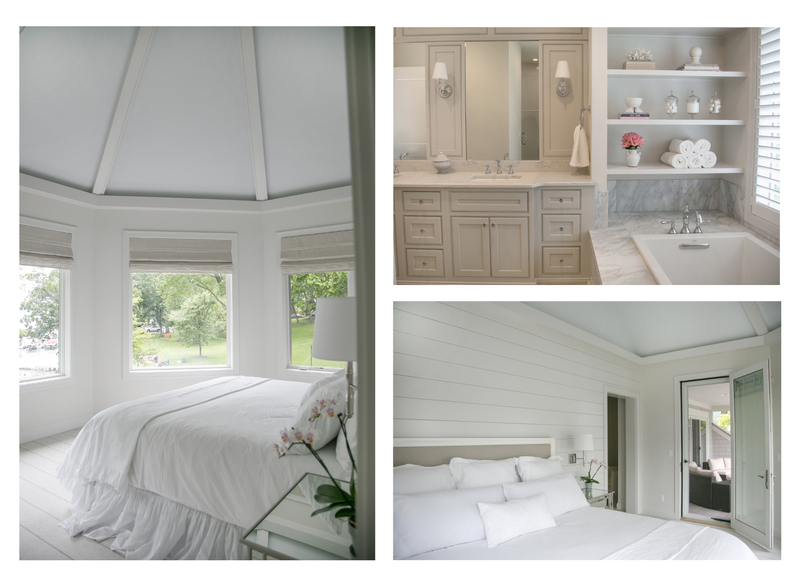 or visit our portfolio on Houzz. 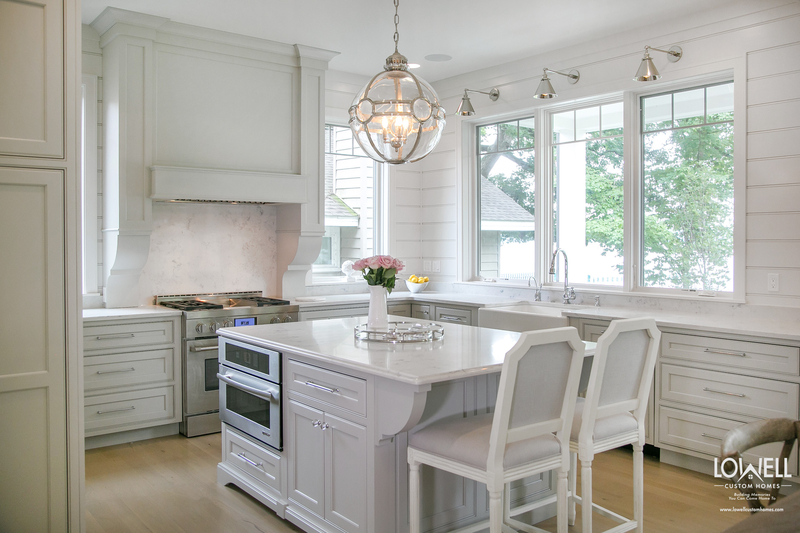 While you’re there, check out the Houzz Decorating Personality Quiz! We enjoying hearing from you, so contact us for answers to your home building and remodeling questions! What if the design of your home could increase your potential for success? In his book Slim By Design author and behavioral scientist, Brian Wansink, explains how changes to your environment can change your behavior. With this approach in mind, we present some of our award-winning homes to demonstrate the best design ideas for a healthy lifestyle. A well-organized kitchen is your base camp for success. An uncluttered environment is inviting and lets you feel in control. Store food out of sight except for a bowl filled with a variety of fresh fruit on the counter. You will be more motivated to prepare healthy meals when cooking and clean up is a breeze! 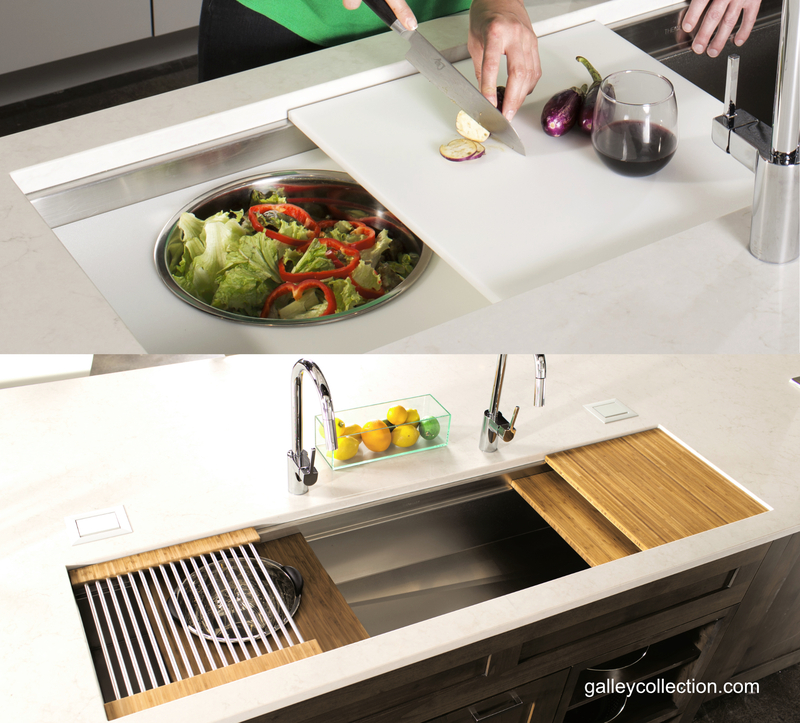 Innovative products and appliances will increase your efficiency and decrease the time you spend in the kitchen. Drink more water! 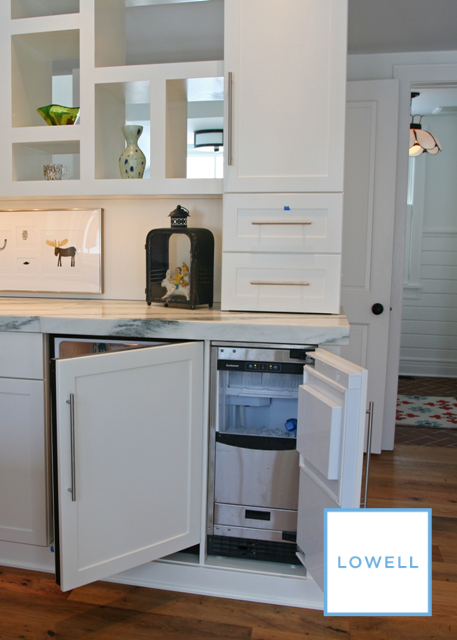 It’s easy with a beverage station to keep it icy cold, and far away from the tempting snacks in the refrigerator. A dedicated planning desk will help you coordinate nutritional meals and keep track of your progress. 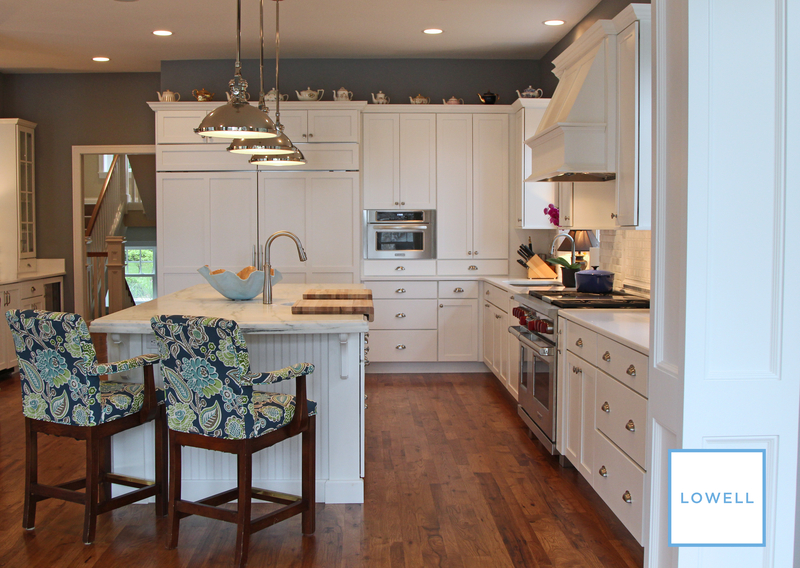 Take advantage of color psychology by using kitchen colors that do not stimulate the appetite. Blue is known to promote weight loss because it is not associated with food. But notice how appealing the contrasting bowl of oranges becomes! Sit down and enjoy every bite in a dedicated dining area. Studies show that eating without distraction will increase your satisfaction during every meal. Take the stairs! You do not have to commit to a full hour at the gym, just make a conscious effort to move more often and avoid shortcuts. Focus on your commitment by surrounding yourself with active options. Create a colorful visual display of your workout equipment that is ready to go. Lack of sleep leads to low energy and poor choices throughout the day. 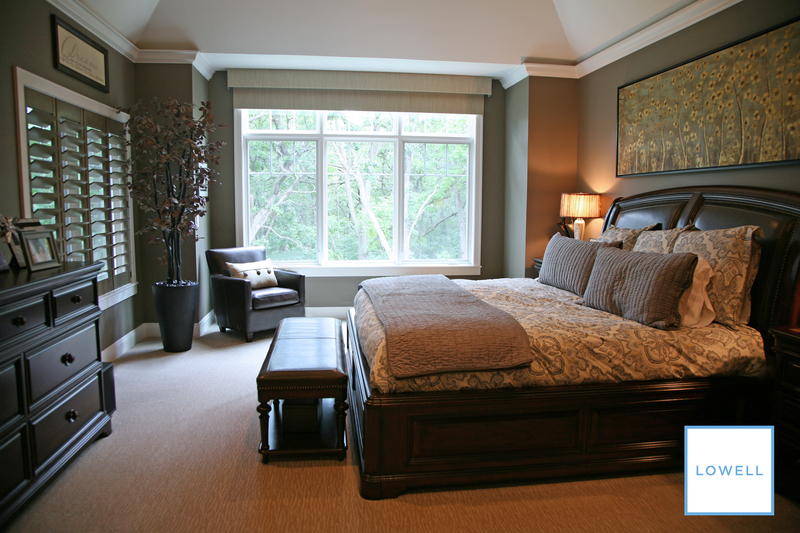 A restful bedroom will help you get the sleep you deserve. Reward yourself with treats that are not related to food. 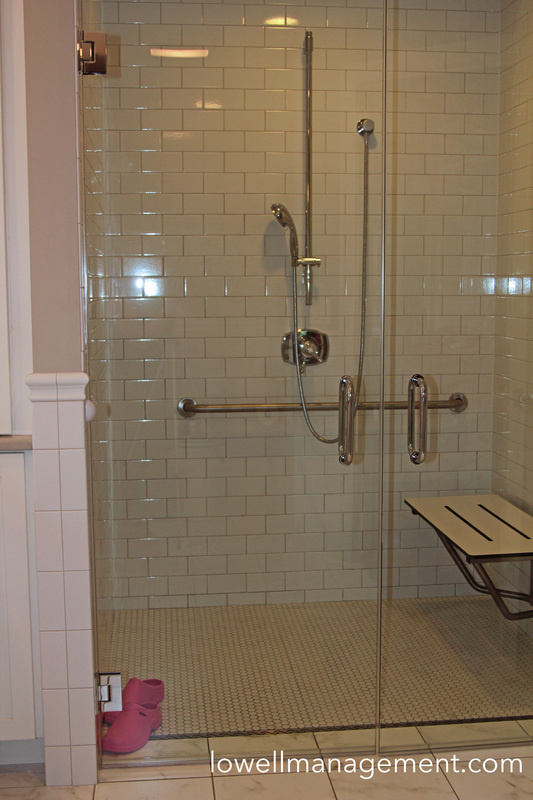 A spa bathroom will help you start every day stress-free. Take a moment for inspirational reading or meditation to keep yourself on track for success. It is scientifically proven that first impressions are lasting. A phenomenon refer to as thin-slicing demonstrates our powerful ability to make rapid decisions based on a narrow window of experience. No matter the size, the entry point is where you and your home will make a first impression. 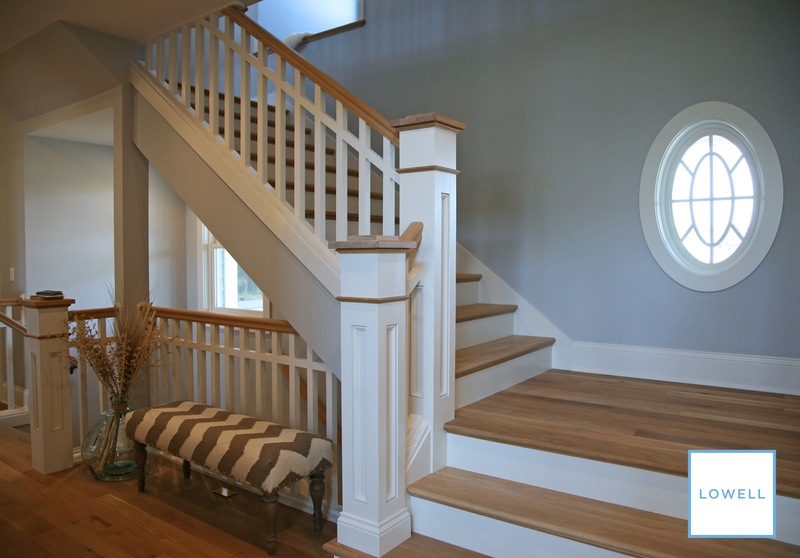 With thoughtful design guidelines, your foyer will make a stunning statement on your behalf. Create an “ahhh” moment at the point of transition between the great outdoors and your home interior. Ancient Feng Shui principles believe the entry is the gateway for your homes energy. Use this idea of natural flow to heighten the anticipation for visitors with a well-curated selection that represents your style. Focus on developing a mood that will set the stage for your entire home. 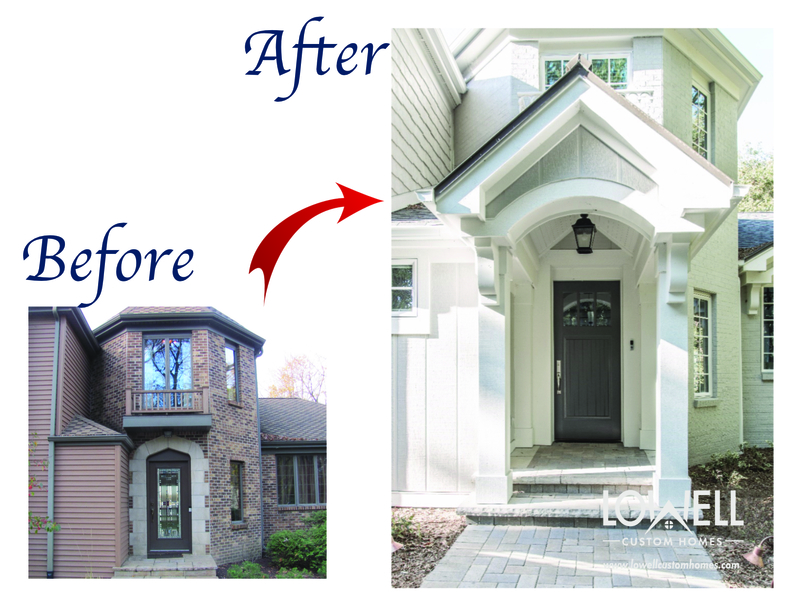 Connect to the exterior of your home by repeating an architectural element, color scheme or material. Control the visual “thin-slice” with simplicity as your guide with a few well-chosen features. 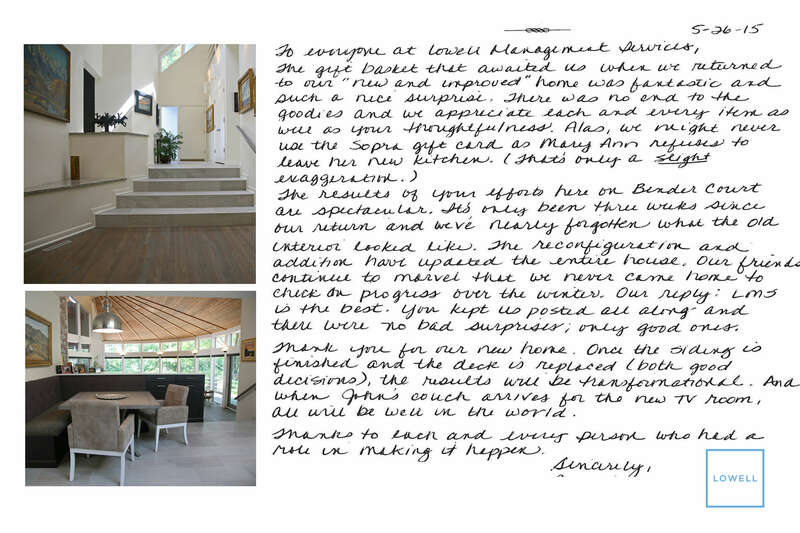 Think of the entry as an introduction to your home with a story that will unfold room to room. Hint at the level of formality to your lifestyle with the size and detailing of your space. Your entry is experienced from several vantage points. Consider them all when making selections for this space. Start with the exterior approach to your entrance and take in 360 views while standing in the foyer. This space is often in the background of your daily activities. 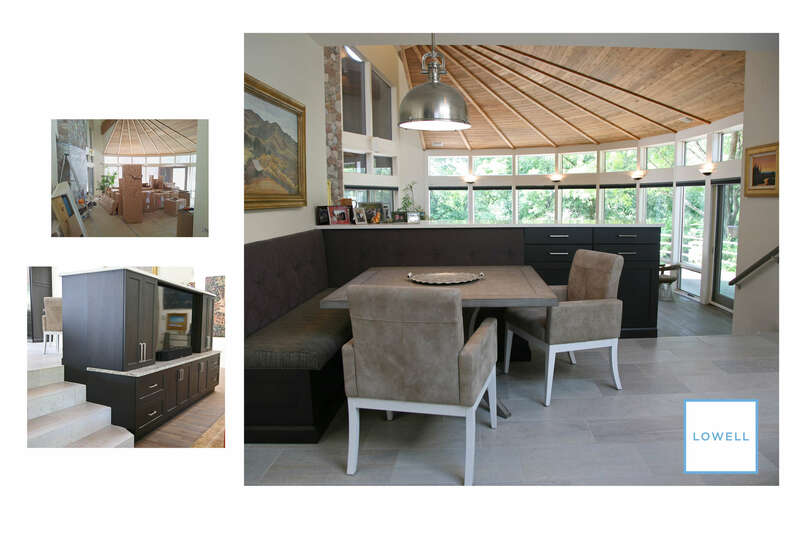 Reach for an integrated design theme that can be referred to throughout your home. 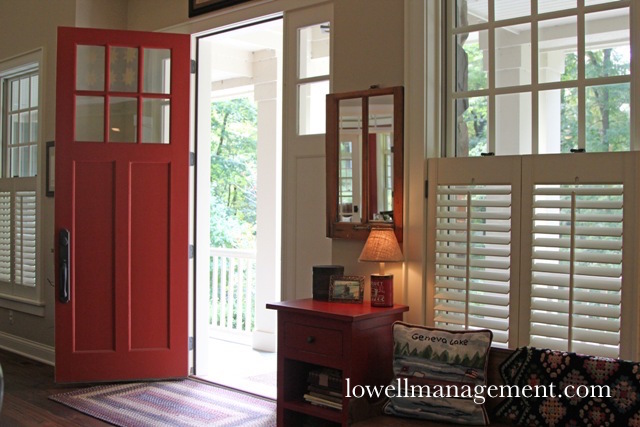 Select an entry door that enhance the character your homes character. 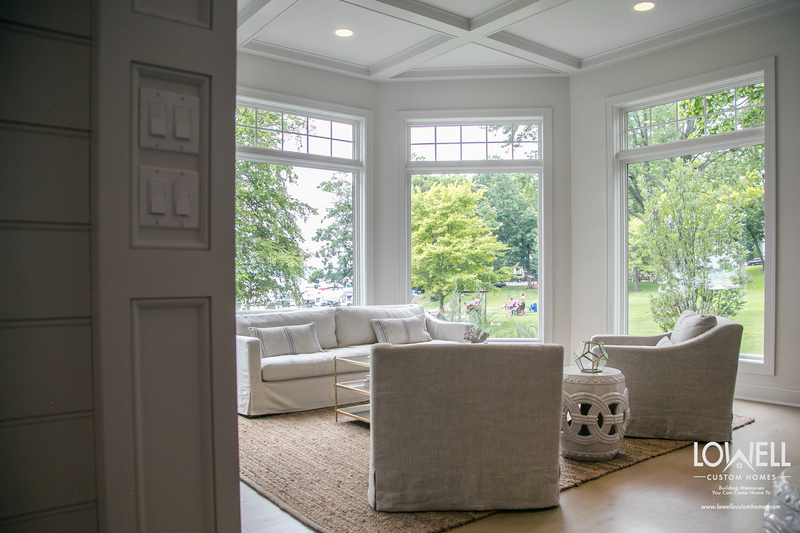 Express your style and gain natural light by choosing from the variety of transoms, sidelights and windows. Consider privacy needs during in the initial design process. 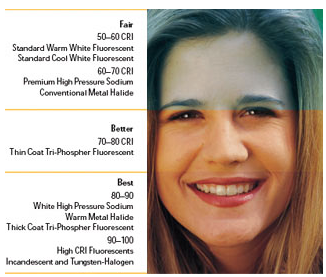 Size, shape and architectural features can control exposure to the elements and unknown visitors. Comfort features will be greatly appreciated by guests and family. When the entry is reserved for visitors, a more streamline, statement focused on design is possible. However, don’t neglect these basics that are appreciated by everyone. 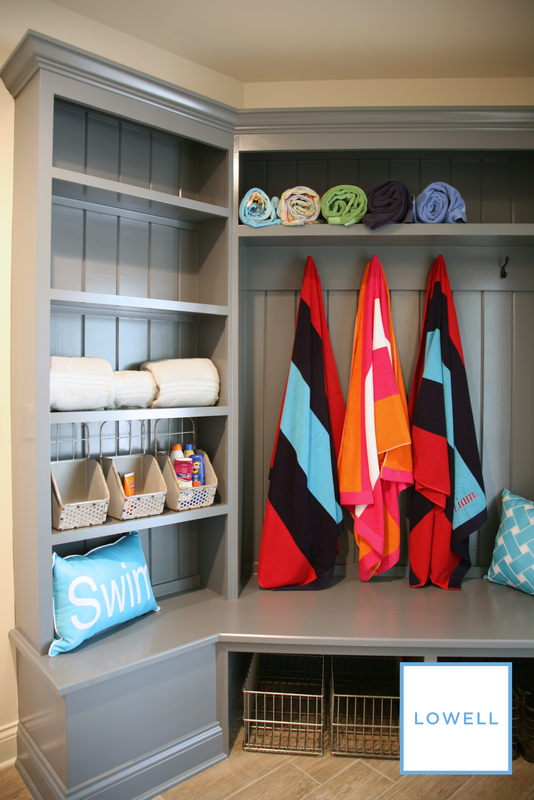 A chest or console table to hold and store out-the-door items like keys and gloves. An Architectural pivot point, the foyer often guides traffic through the home. Directional cues are helpful for guiding visitors and family to the path you would prefer they travel. Increase the size of any openings that you want used more often. 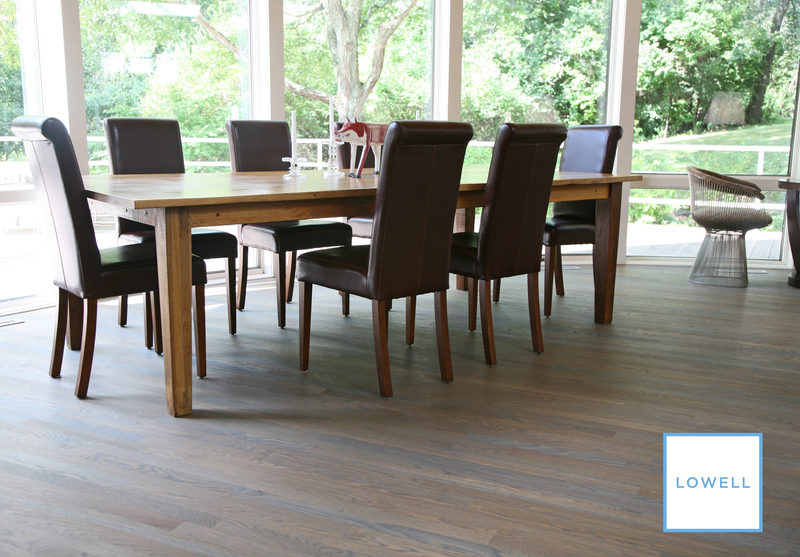 Use the same type of flooring to encourage flow into adjacent areas. 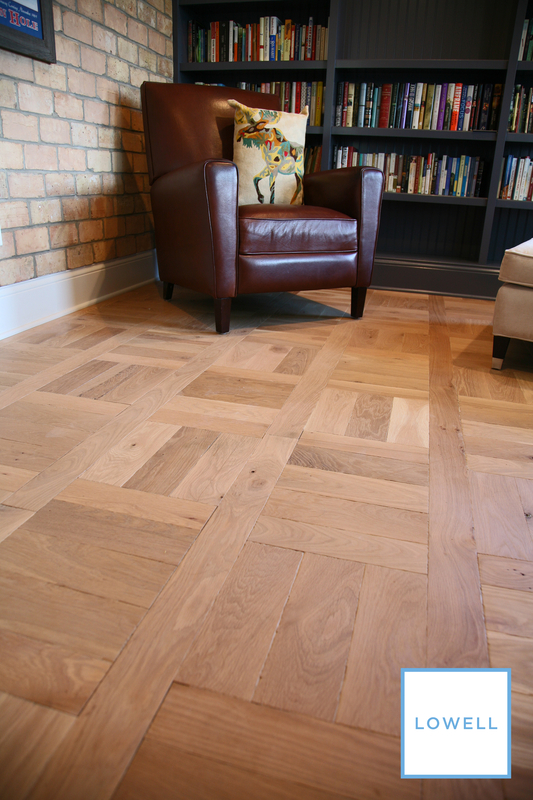 Change the flooring or wall color to subtly suggest a boundary. Minimize walls or hallways and use open space to establish a visual connection that will encourage everyone to move into that space. The entry is an ideal location to showcase your style by displaying art or special collections. This placement allows you to share something special with visitors while the central location lets you appreciate it daily. Build in shelving or niches to keep collectables out of harms way. Keep this area simple and streamline to create a gallery effect that elevates the value of art, area rugs or a statement light fixture. Often various rooms within a home converge at the foyer or entry. The shared open space will facilitate traffic flow as well as create open space that you can transform as needed. Place important pieces, like a baby grand piano, in this area to make a statement within easy view. Free up family activity areas by moving large storage pieces to this transition space. Expand into this space for special events with a beverage bar or dining tables. Enjoy this space for music lessons, dance practice or reading corner. Complete your entry area in a way that will entice and surprise everyone including yourself. When all of the elements of this space are carefully selected, your first impression will be memorable.